Welcome to Kelowna! 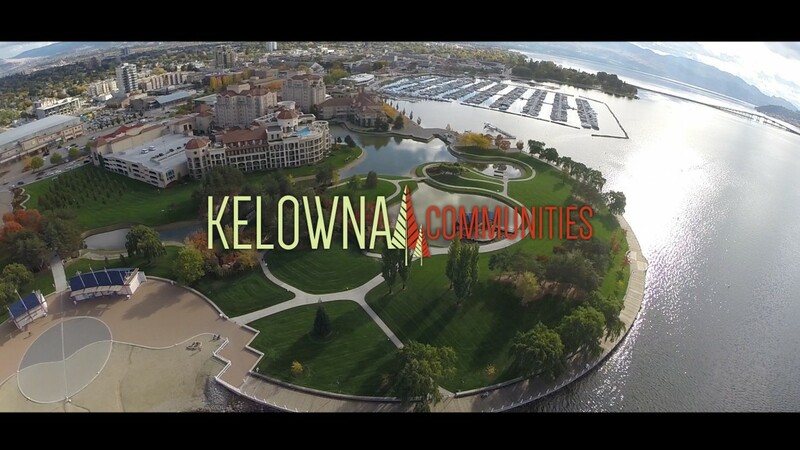 Many people don’t know about Kelowna, and the people who do, want to live here. It’s hard to choose what community to live in. www.kelownacommunities.com is your one link where you can find all the information on where to live.